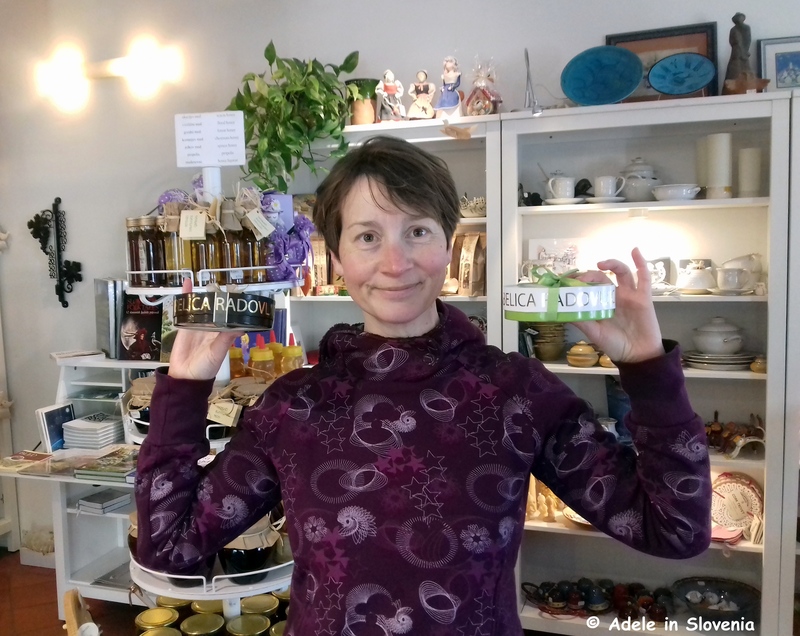 Made in Radovljica: What to Buy, Try and … Enjoy! With the focus these days ever-more on locally grown and produced products and foods, here are some ideas for what is available in the Radovljica area – genuinely local products that you can buy and try for yourself or purchase as ideal gifts for friends and loved ones. Being the home of the Museum of Apiculture and the Radovljica Chocolate Festival, the Radol’ca area is synonymous with beekeeping and all things sweet. If I want to take a small gift when visiting friends or loved ones, particularly those with a sweet tooth, I like to take Čokobelica chocolates. These bee-shaped chocolates are made exclusively for, and in, Radovljica and available at Radovljica Tourist Information Centre. 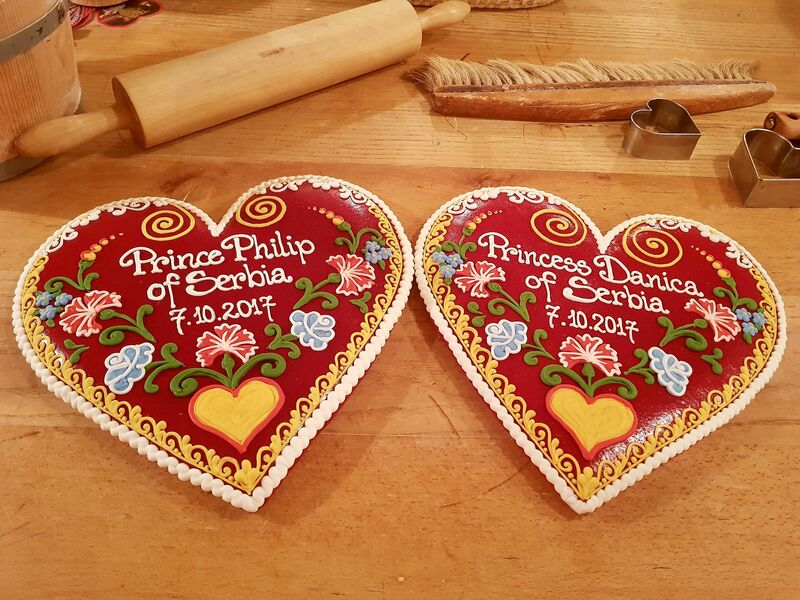 The chocolates have typical, traditional Slovenian fillings such as walnut potica, tarragon potica, and poppy seed. Tried and tested – delicious! 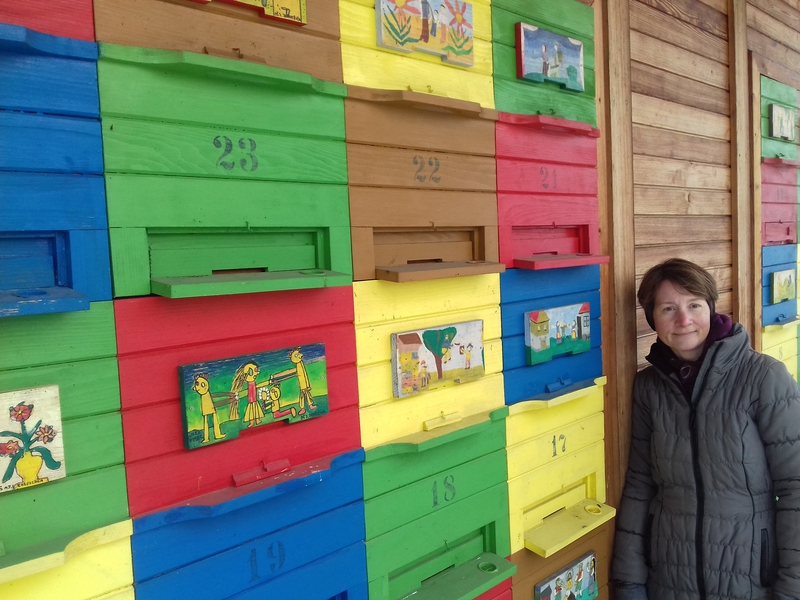 For honey and all-things honey-related visit the Beekeeping Education Centre of Gorenjska in Lesce, where, in addition to the well-stocked Bee Shop where you can buy a wide selection of honey, honey products and beekeeping equipment, you can also see the centre’s beehive with its colourful hand-painted frontal panels. In summer you can admire the beehive from the small terrace of the centre’s coffee shop. It could perhaps be said, however, that some of the clientele are a bit odd! The heart of Radovlijca’s old town centre is Linhart Square (Linhartov trg), named after the famous Slovenian playwright and historian Anton Tomaz Linhart (1756-1795). At Lectar Inn you can try Linhart’s cake (Linhartov cukr). 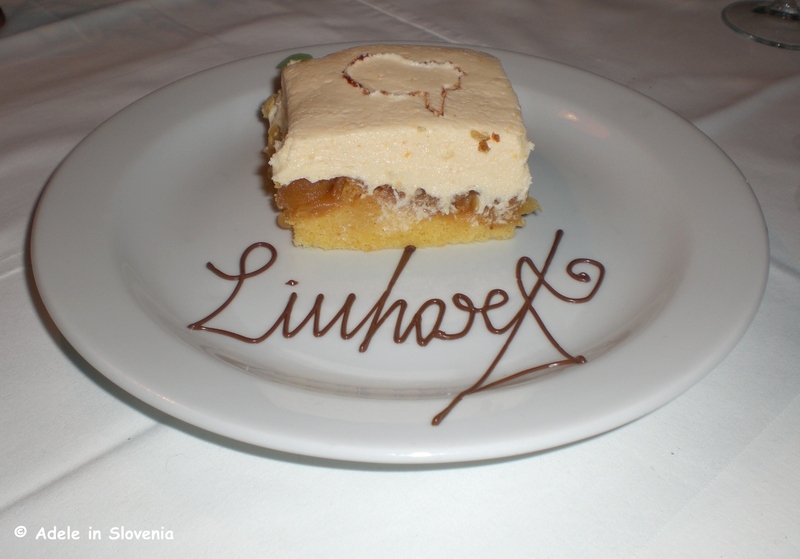 The idea for the cake came about during conversations held in Lectar Inn between its proprietor, Jože, and locals who recalled how in days gone by in Linhart’s era, local school children used to come to Lectar for cake. And so the idea to try to recreate and revive this tradition was born and Jože and his team at the Lectar Inn set about trialling and testing recipes, based upon traditional recipes, until they were satisfied with the result. It contains only natural ingredients, – a light sponge base topped with a moist apple layer, using organic locally grown apples, and finished with a light cream icing and silhouette of Linhart. 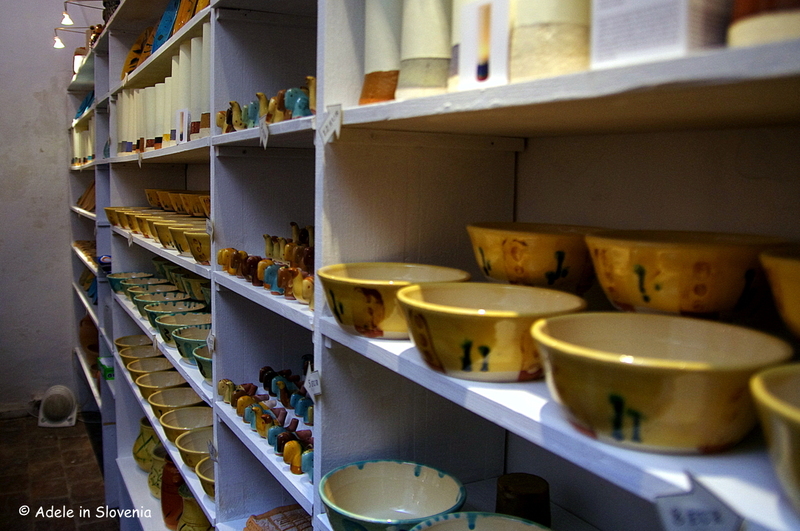 Magušar’s House (Magušarjeva hiša) in the heart of Radovljica’s old town has an arcaded gothic courtyard and pottery workshop where you can buy Magušar bowls and other pottery items made by the owners, Oli and Urban Magušar. Occasional exhibitions, workshops and other events are also held in the house. 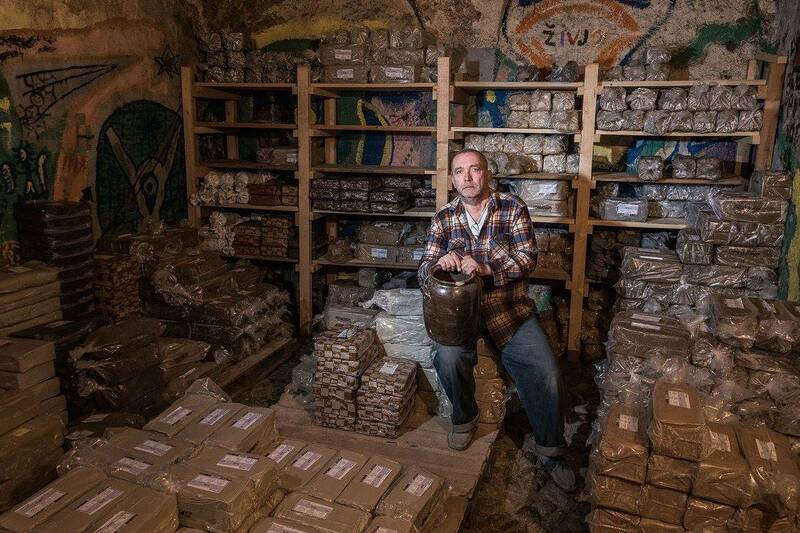 They are also currently working on producing a catalogue of Slovenian clay, and, as you can see below – Urban in his ‘Aladdin’s cave – they have already gathered quite a selection! Kropa is the cradle of Slovenian iron forging. It experienced its biggest boom in nail-making in the 18th and the beginning of the 19th century, when the ironworks in Kropa and Kamna Gorica together employed more than 2,000 people. The end of the 19th century brought the end of the 500-year operation of the ironworks in these villages, due to the lack of domestic iron ore and unprofitability. The area’s iron-forging tradition is still alive, albeit on a more boutique scale, and hand-forged wrought iron furnishings and fittings are still made and can be bought either ready-made or made-to-order at the headquarters of UKO. 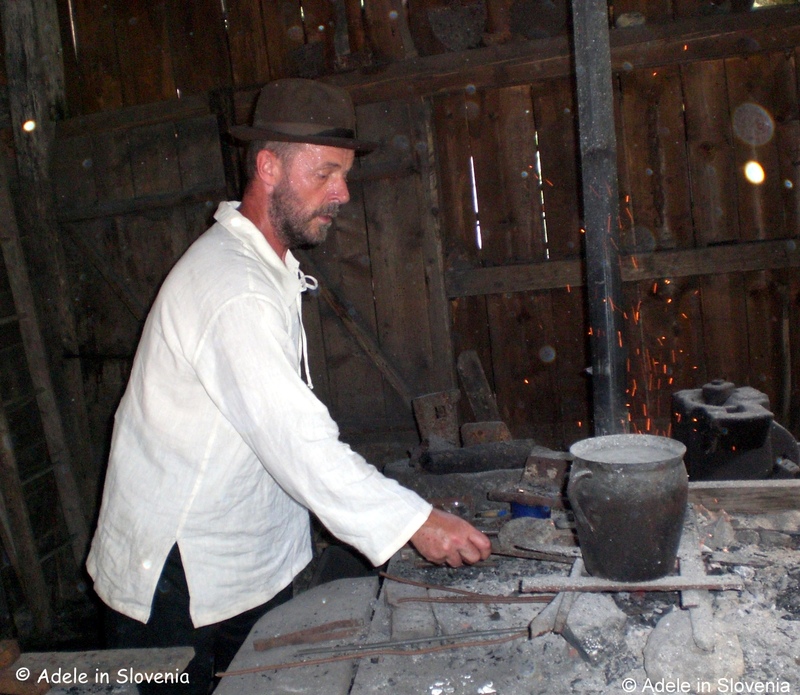 Upon prior arrangement, a demonstration of hand forging of nails can be seen in the Vigenjc Vice Nail Forge, and there is a wide range of exhibits at the Iron Forging Museum, which also has a small gift shop, and is open year-round. 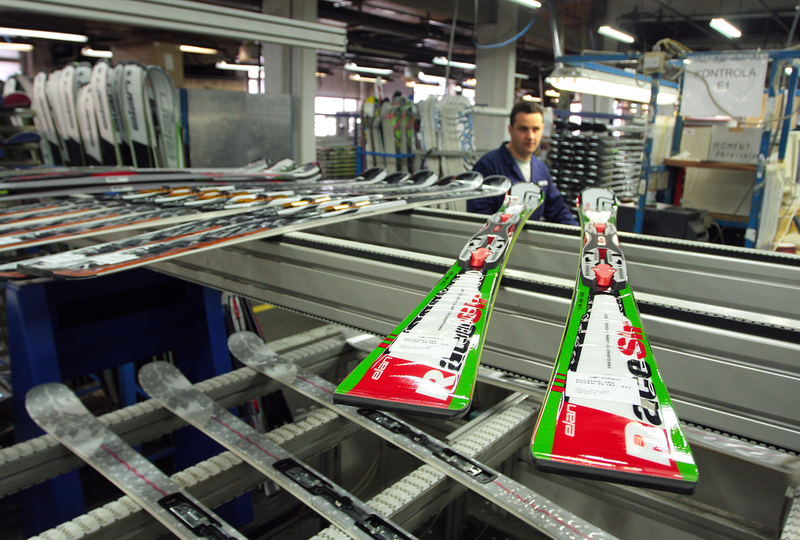 If its skis and other outdoor equipment and clothing that you are after, then you should visit the Elan factory and showroom in Begunje na Gorenjskem. So, there’s no excuse to leave Radovljica empty handed or with an empty belly, either! Click here for more ideas and to find out more about ‘Made in Radol’ca‘. 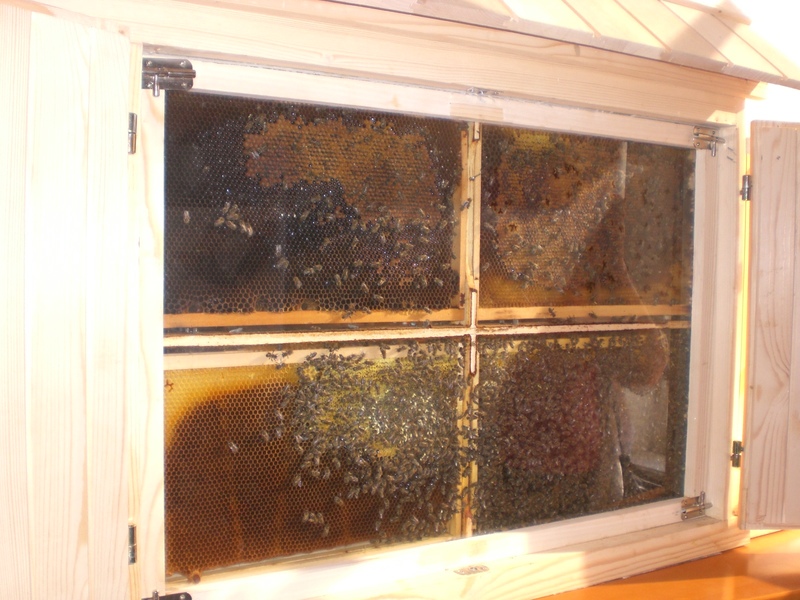 Slovenian Beekeeping: Bee our Guest! 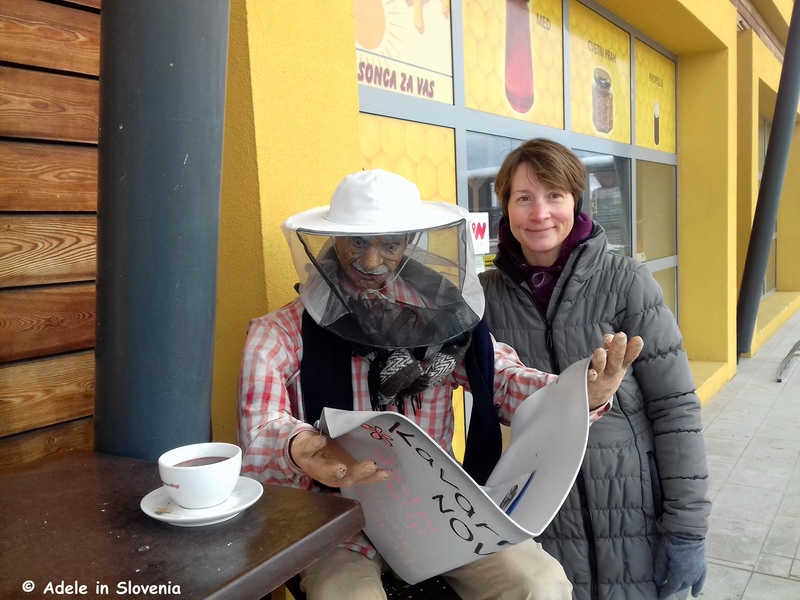 This week I’d like to bring you some exciting news about a great new initiative and book – both on the theme of beekeeping – something at which Slovenia excels. 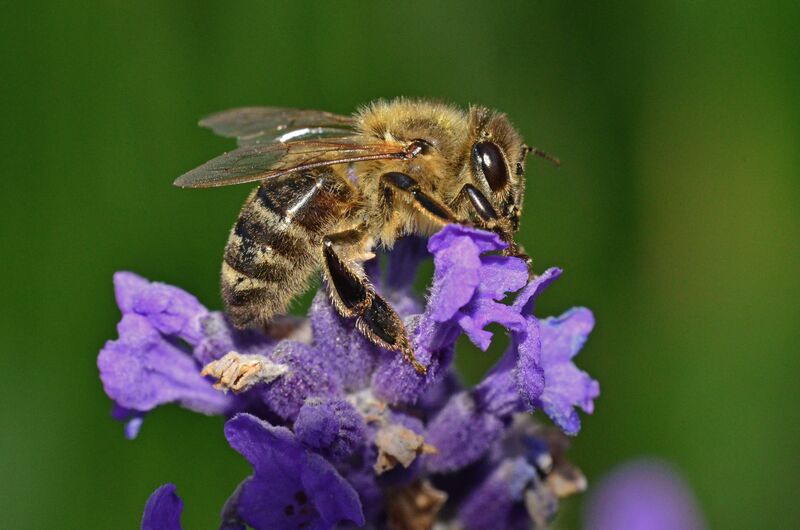 Despite not being a beekeeper myself, since living in Slovenia I have become acutely aware of the importance that bees play in the world and, I believe, it’s something that should be of great importance to us all. Read on…! 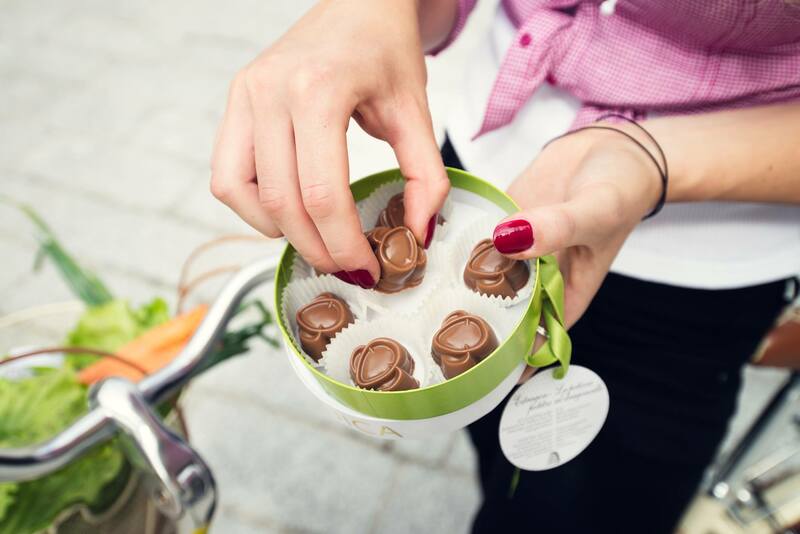 The Radovljica area has long been known for its ‘sweet’ traditions, primarily beekeeping-related, as well as chocolate in recent years thanks to the very popular Radovljica Chocolate Festival! Radovljica’s old town is home to the Museum of Apiculture, whilst the Beekeeping Education Centre of Gorenjska is situated in nearby Lesce. 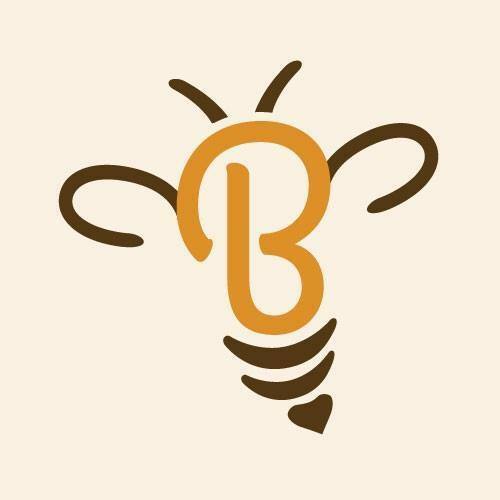 Now, a new initiative has been launched to unite and promote Slovenian beekeeping in the Upper Gorenjska region – BEE OUR GUEST! 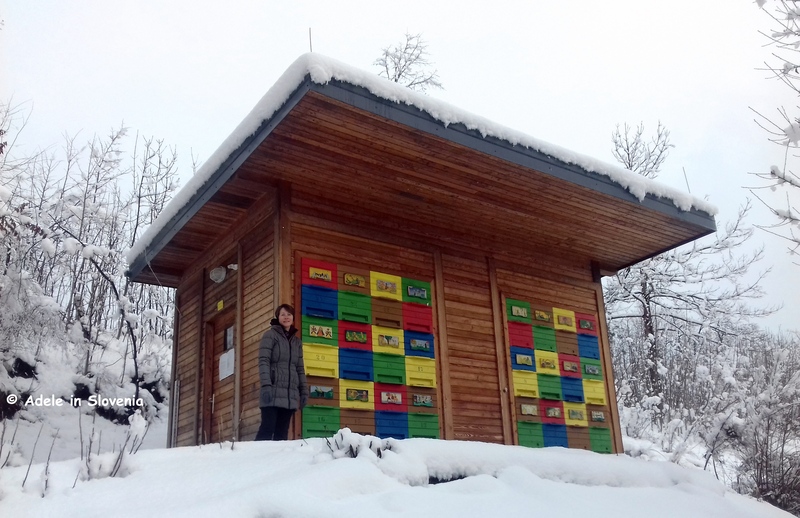 BEE OUR GUEST is a collaboration between the municipalities of Bohinj, Bled, Gorje, Žirovnica, Radovljica and Kranjska Gora, and its aim is to acquaint visitors with Slovenian beekeeping in the Upper Gorenjska region, as well as offer information, tours and packages that combine beekeeping with the region’s other numerous sights and attractions. Thus, Bee Our Guest offers something for all those who want to see and experience a different side of the area’s natural beauty – whether you are a beekeeping enthusiast or just a lover of nature and all things ‘sweet’! The Museum of Apiculture is located in the magnificent Radovljica Mansion in the heart of Radovljica’s old town centre, where, amongst other exhibits, you can see a rich collection of hand-painted beehive front panels, including the oldest in the world; each of the panels tells its own story! You can pay a visit to Lectar Inn, where in the cellar you can visit the workshop and museum where they have been making traditional Lectar honeybreads for centuries. You can buy gifts and souvenirs for your loved ones or for special occasions or, upon prior arrangement, join in a workshop and have a go at making one yourself. On the website (http://www.beeourguest.eu/) and Facebook page (https://www.facebook.com/BeeOurGuest.Slovenia/) you can also keep up-to-date with all the latest developments regarding World Bee Day, which has now been officially declared as 20th May, the birth date of Anton Janša (1734-1773), considered Slovenia’s greatest beekeeper. 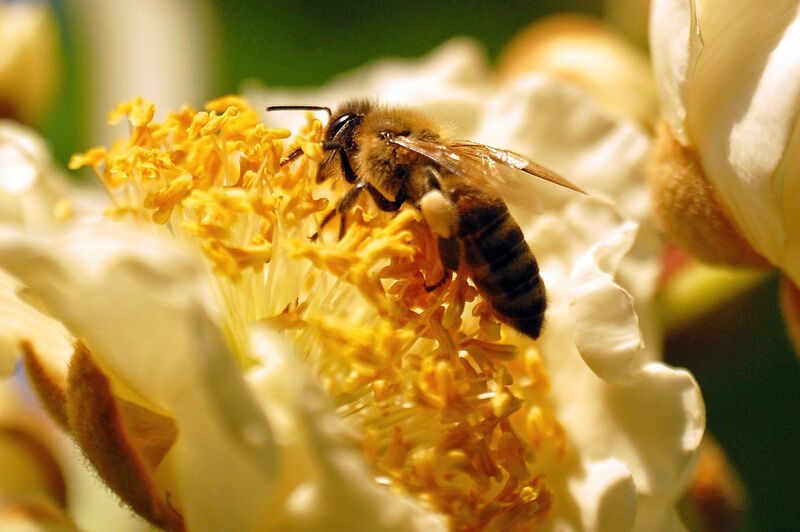 “Every third spoonful of food on Earth depends on bees or, more precisely, on pollination. The more the meadows are polluted and the more frequently they are mown, the smaller the number of bees. 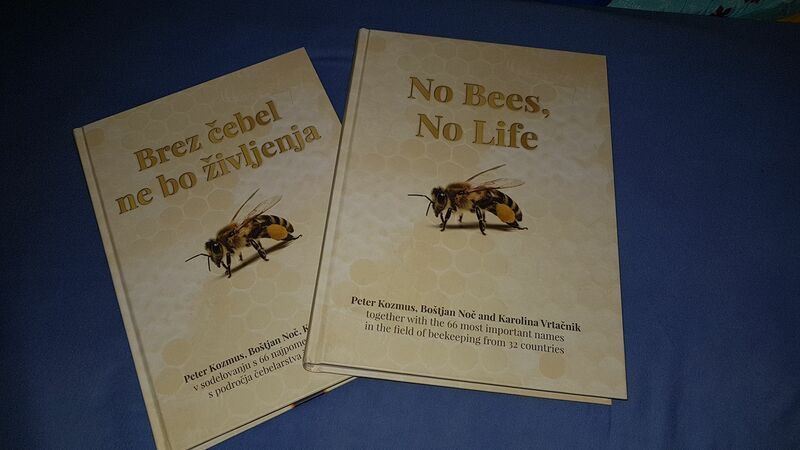 Do we even realise what that means for our future and for us?” This comes from the authors of the newly-published book No Bees, No Life, available in English and Slovene, and is something we should all most definitely be aware of. I’ll be bringing you plenty more on this subject, and exploring it in more depth in the not-too-distant future, but for now, I’m off for for some quiet contemplation – oh and a cup of tea with Slovenian honey!